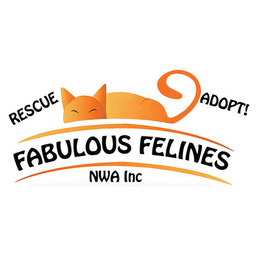 Mission: Fabulous Felines NWA is a foster home based group along with volunteers who work to save as many cats and kittens that need our help. We get them well, test, spay, neuter, vaccinate, worm, flea meds, and microchip before finding adoptive homes. Last year we helped almost 800 cats and kittens.